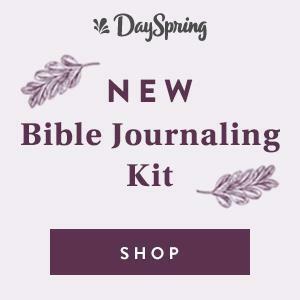 If you’re already keeping a journal, you might be thinking about some ways that you can use this journal to enhance your spiritual growth. 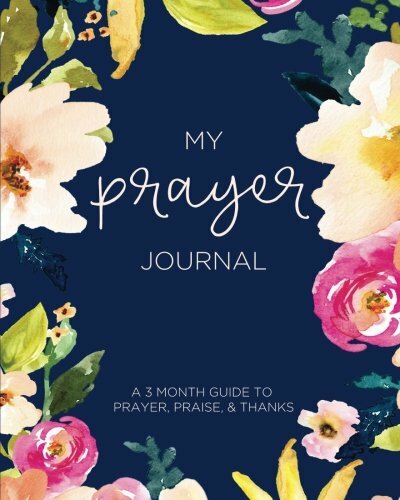 You may already know someone who uses their journal for daily prayer logs and you might even be doing that already. But if all you’re doing is listing the prayer requests so you don’t forget it, then you may have some more room to grow in this department as well. 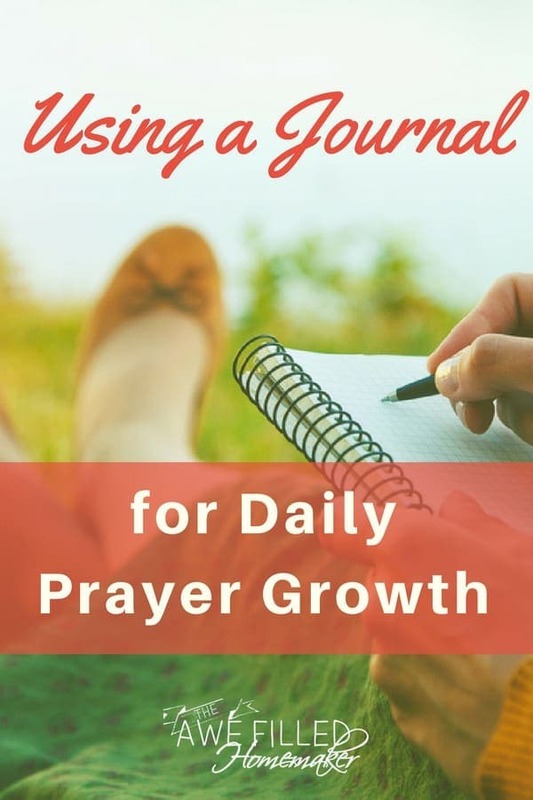 Let’s discover how using your journal for daily prayer growth can transform your prayer life. 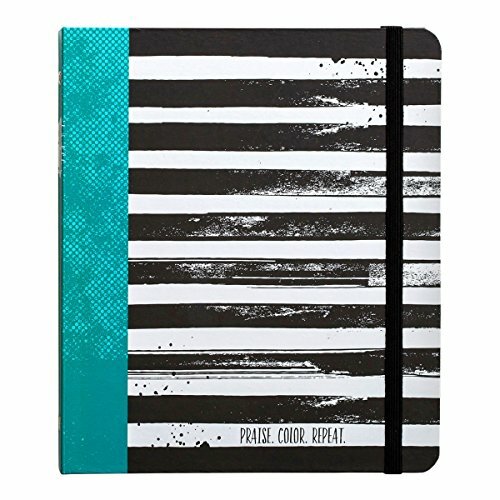 When using your journal for daily prayer, you can also use it to list prayer requests. Although we do our best in intercessory prayer, our memory isn’t the greatest, which is why writing the prayer requests helps with our prayers. But let’s take it a step further than that and also use it to explore answered prayers, unanswered prayers, personal requests, short-term requests, long-term requests, and gratitude logs. What do you need to thank God for today? Whats your War Room look like? Your daily prayer list could also include thanks and supplication for the issues God has already solved or is solving, even if you cannot see the work He is doing. You trust that He has taken care of your concerns and that His will be done. You can also look for practical ways that you can help, rather than just sitting back and leaving it all to God to handle. Besides, God did tell Moses that the land of Canaan was flowing with milk and honey and belonged to the His people. All Moses had to do was take his people to the land. 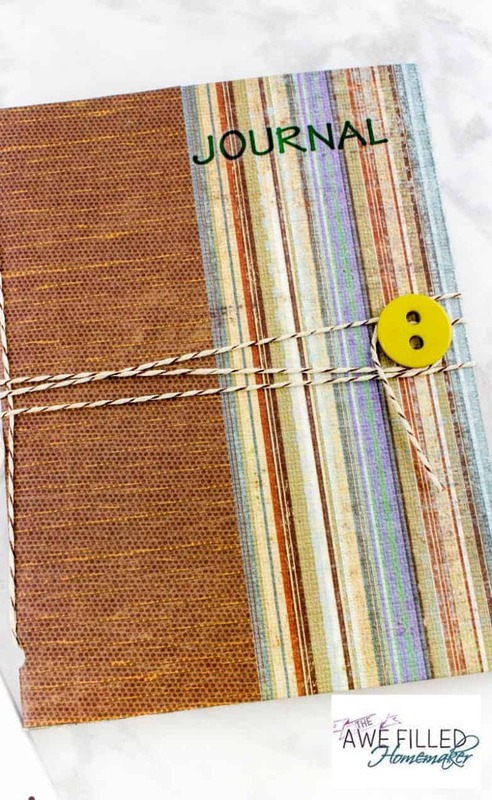 You can also use your journal for spiritual growth. It begins by being more intentional with your prayers and also remembering to give thanks. Get regular with your gratitude as well. 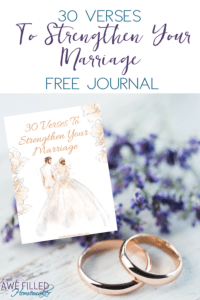 You can also write down the ways that you see and experience God in your life every day, chronicle those little miracles you see, and also use it to ruminate on Bible study, Sunday school lessons or sermons from church. Use it to ask yourself some deep questions about your spiritual life and who you are as a spiritual person. What are the top five values that I use to operate my life? What are my spiritual gifts and talents and how can I use them to give glory to God? What are my characteristic weaknesses? 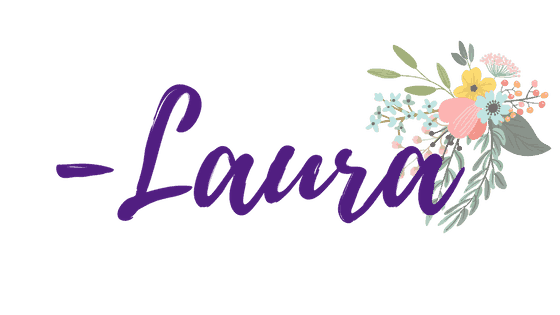 What are the key relationships in my life? Do they bring me closer to God? What are my spiritual habits? What are some negative habits I’d like to break? Take time to think about these answers. Free write everything that comes to mind and then write down other thoughts after you rest and pray on it. Ask God to open your eyes to what you need to see right now to improve yourself and your spiritual life. Be open to answers that might seem different from what you’re used to. Be open to challenges as they will help you grow. You can also go back in time and read past journal entries, prayer requests and answers to these questions. See how they differ from the things you journal about today. What have you learned? How have you grown? How will you continue to grow? Taking this time to journal, study and grow is an investment in yourself, your future, and your own spiritual life. It could just be one of the most important things you ever do. You can snag your own kit right here for August! 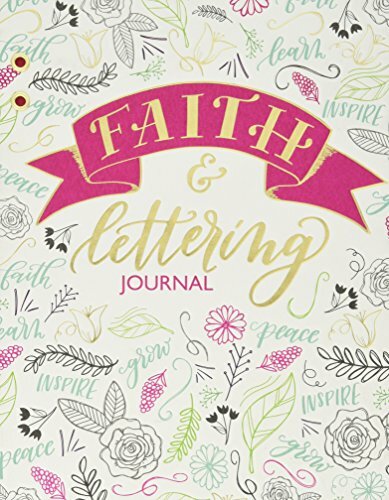 With these ideas on using your journal for daily prayer and growth, you can begin a spiritual journal that works for you and your needs. 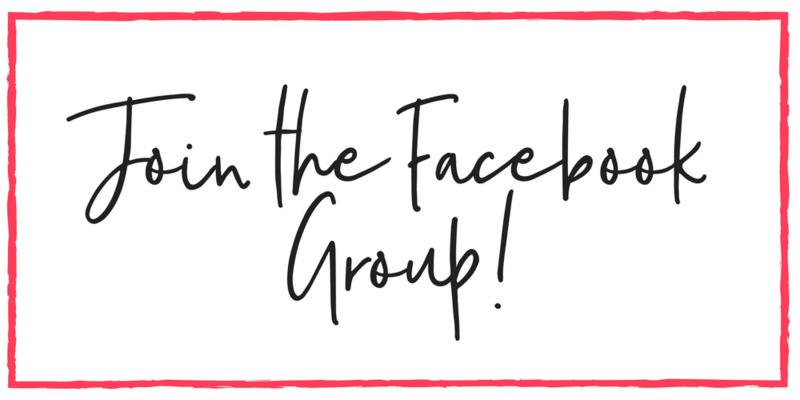 This can be a very important tool to accompany your Bible for growing closer to God and growing in faith and as a person. Enjoy!